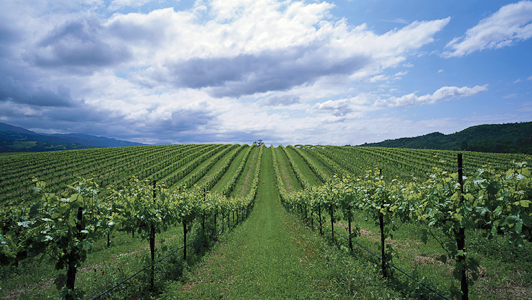 Sonoma Wine Tours offers private, personal tours of wineries throughout Napa Valley and Sonoma County. Our wine tours are customized to your tastes, interests and preferences; from Napa cabernets and Bordeaux blends, to chardonnay and the delicate pinot noirs of Sonoma. Our personal relationships with wineries provides an inside look into winemaking, one-on-one time with winery sommelliers , access to fantastic wines and barrel tastings.